Furthering its presence in Africa, EC-Council appoints 3Quality Services as its Accredited Training Partner in Kenya. 3Quality Services, a Kenya-based consulting and advisory services firm, provides training and consulting solutions to its clientele on EC-Council’s Certified Secure Computer User (CSCUv2). This strategic partnership becomes the largest alliance in the rising nation of Kenya. 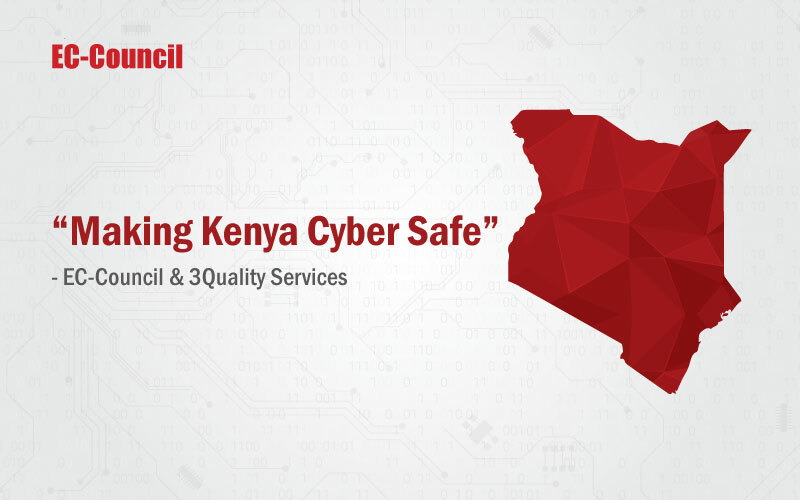 Rapidly expanding into the African continent, the US-based Cyber Security major EC-Council has appointed 3Quality Services as their Accredited Training Partner in Kenya. As the state of Kenya evolves into an Information State, the threat of cybersecurity becomes imminent. To alleviate the increasing threat of cybercrime, Kenyan businesses are building their cyber-security capability. In sync with the Kenyan government’s policy on cyber security and to develop cybersecurity capacity, EC-Council has been working in collaboration with Kenyan businesses. 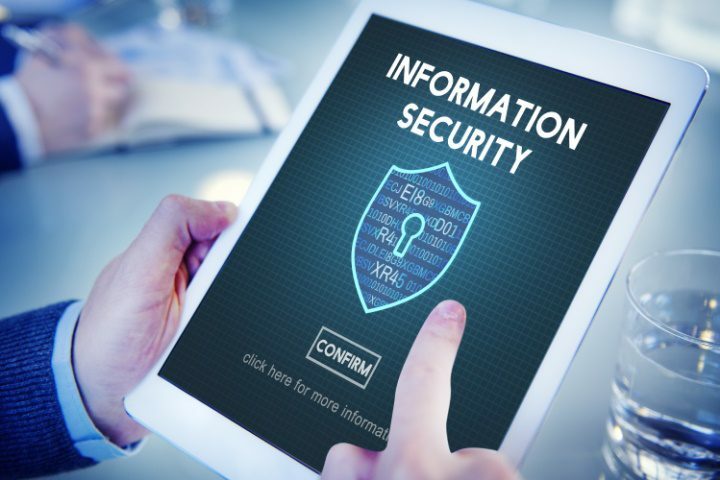 Cyber heists involving South Africa have brought to the fore the vulnerabilities of being ignorant of cybersecurity education. With major focus on their Banking and Education clientele, 3Quality Services is all set to provide cybersecurity education to a minimum of 5000 personnel by the end of 2016. 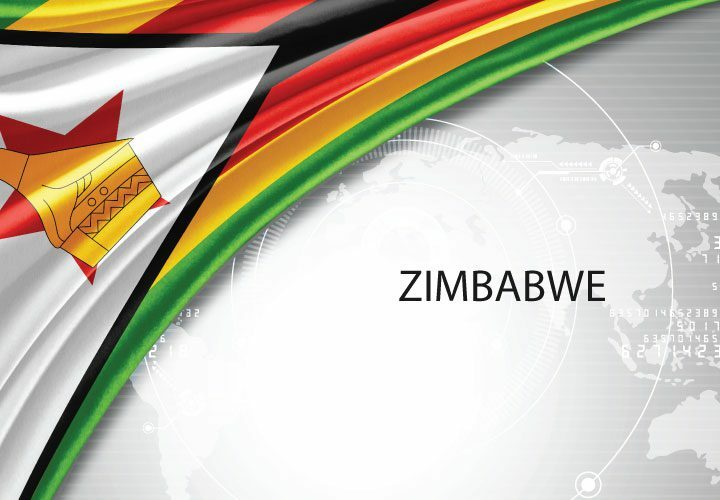 Furthering its presence on the African continent, EC-Council has partnered with the Kenya-based consulting and advisory services firm 3Quality Services. With the focus predominantly on the ever-vulnerable Banking and Education sector, 3Quality Services is all set to train its clientele in these two sectors on the latest version of EC-Council’s Certified Secure Computer User certification (CSCUv2). 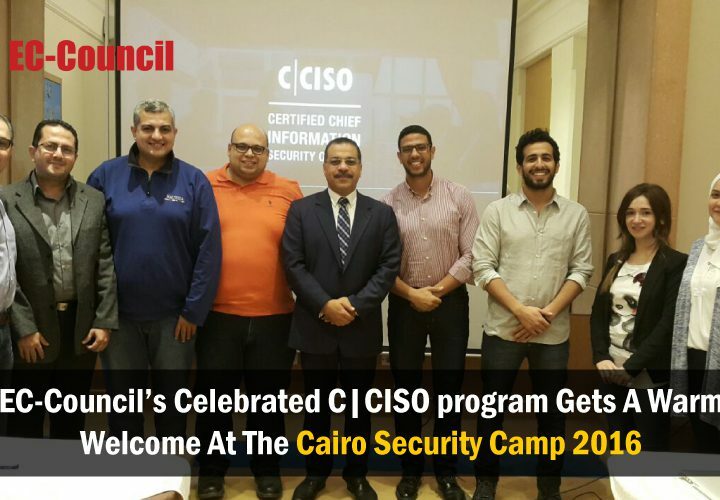 The programme covers the basics of using a computer securely without showing any signs of vulnerabilities to perpetrators of crime, thereby strengthening the workforce––which is one of the main concerns of the Information Security leaders. Partnership with EC-Council will help 3Quality Services to provide both training and consulting services to its clientele, while the partnership will provide an opportunity to EC-Council to penetrate deep into the emerging markets of Africa; thereby succeeding in fulfilling its vision. The gravity of the situation can be estimated with a BBC report stating that Kenya loses about USD 146 million* annually to cybercrime. 3Quality Services is a Kenya-based firm that provides consulting and advisory solutions on Business Payment Strategy Development, Business Cases, Business Projections, Business Forecasting, Budgeting, and Planning solutions. In addition, 3Quality Services also offers Solution Design, Business Fitment, Contracting, Implementation, Project Management, Change Management, and Risk Management solutions along with Operation Support, Testing, Product Management, and Quality Assurance services. 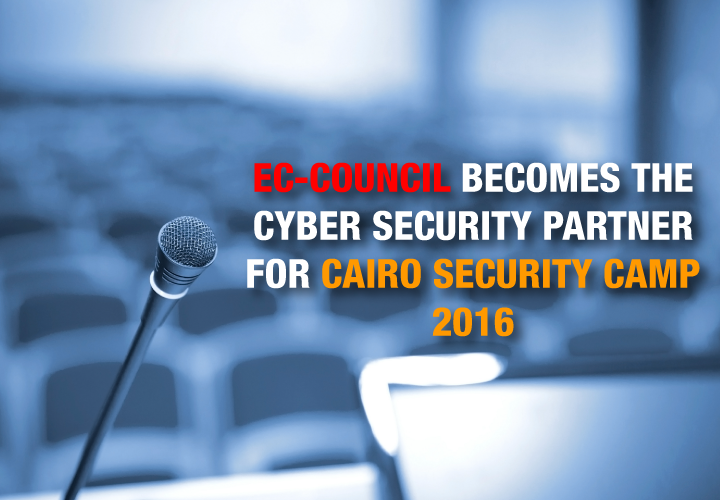 EC-Council has been the world’s leading information-security certification body since the launch of their flagship program, Certified Ethical Hacker (CEH), which created the ethical hacking industry in 2002. Since the launch of CEH, EC-Council has added industry-leading programs to their portfolio to cover all aspects of information security, including EC-Council Certified Security Analyst (ECSA), Computer Hacking Forensics Investigator (CHFI), and Certified Chief Information Security Officer (CCISO). EC-Council Foundation, the non-profit branch of EC-Council, created Global CyberLympics, the world’s first global hacking competition. EC-Council Foundation also hosts a suite of conferences across the US and around the world, including Hacker Halted, Global CISO Forum, TakeDownCon, and CISO Summit. For more information about EC-Council, please see www.eccouncil.org.